Working at the Neuroimaging Center Groningen, Dalenberg implemented an improved clustering method, able to account for inter-individual differences. Volunteers tasted food products for six consecutive days, and then were merged into subgroups based on taste preferences. “This allowed us to increase our understanding of why people prefer certain foods”, he says. The doctoral student has also shown that the emotions evoked during food consumption have influence on what foods a person will choose. 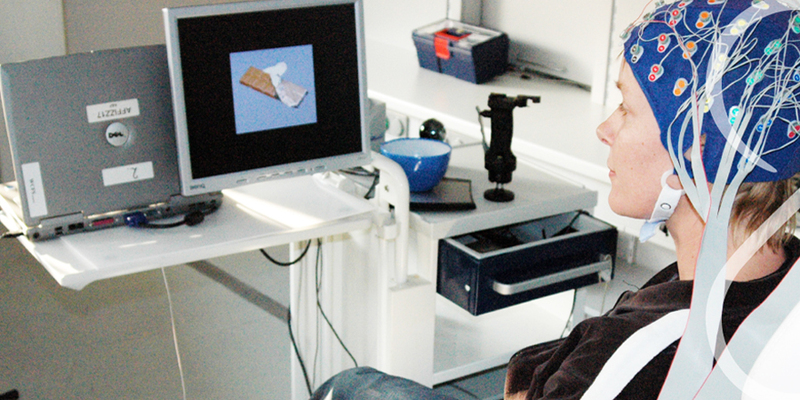 He asked people to taste different drinks while brain function was scanned via fMRI. After tasting each drink, participants indicated their degree of liking. “We showed that taste and taste preference are mainly processed in those brain areas which also process emotions”, says Dalenberg.